Register to be part of the communications team! ​​We are presently working to finalize details of the event with the event producer, and expect confirmation of these details within the next week. Once these details are finalized we will make station assignments, and provide communications on these and additional details for the event. 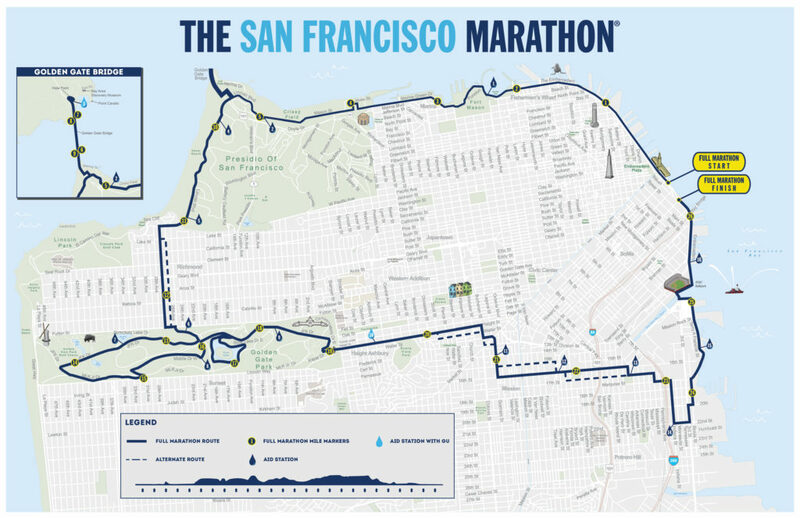 The 2018 course and Aid/Water Station locations are near identical to 2017.